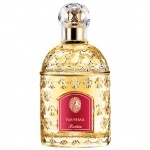 Guerlain Nahema perfume is a mysterious, sumptuous and unique fragrance by Guerlain. 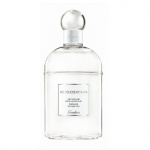 It contains a rich blend of floral and oriental notes, such as hyacinth, ylang-ylang, rose and peach, all of which are layered over a vanilla tonka bean and balsam base. 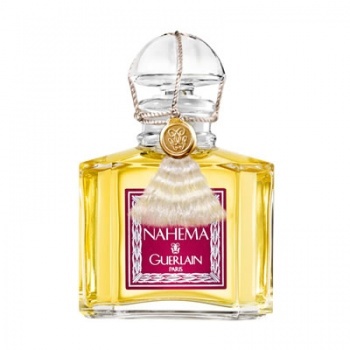 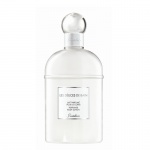 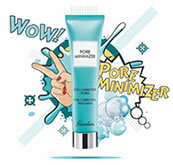 Guerlain Nahema is no longer made in a Perfume concentration. 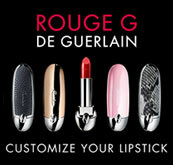 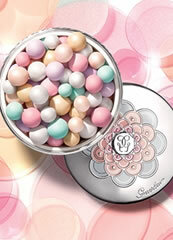 However, it is available as Guerlain Nahema Eau de Parfum.